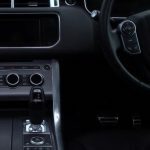 We decided to make your life easier in choosing which Range rover to hire. 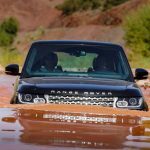 There are so many Range Rover reviews out there that it can be a bit overwhelming. 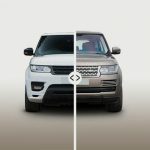 But if you notice one big trend is that most car comparison reviews are … versus a Range Rover Sport.